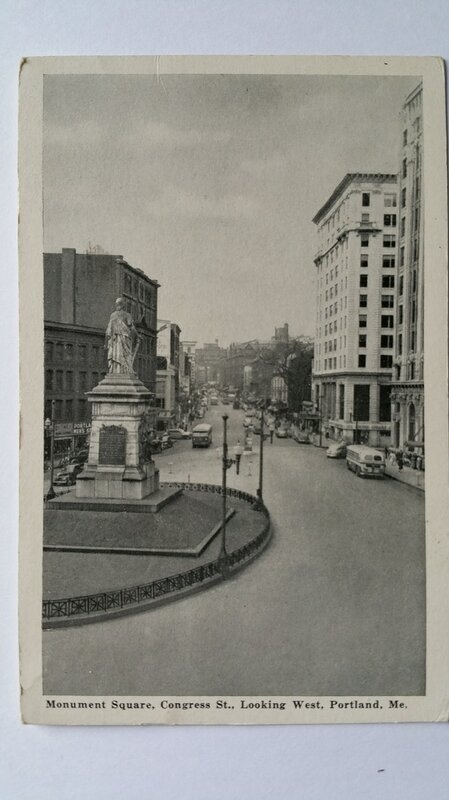 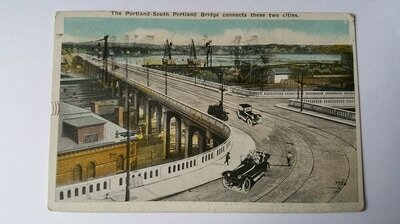 Our city has been around a while. 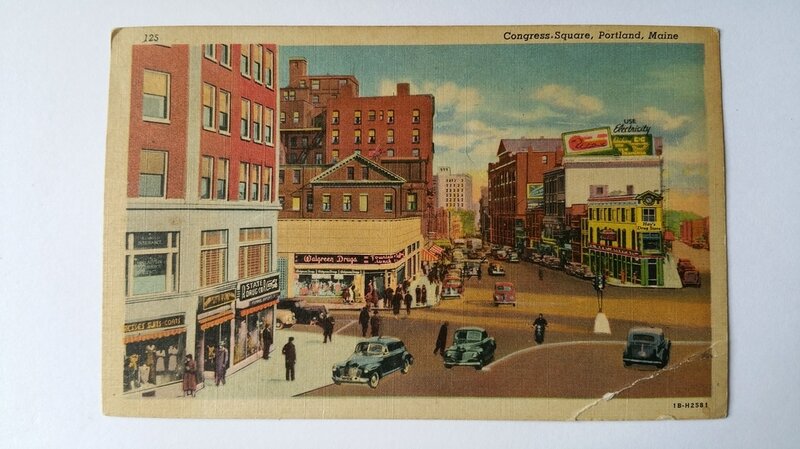 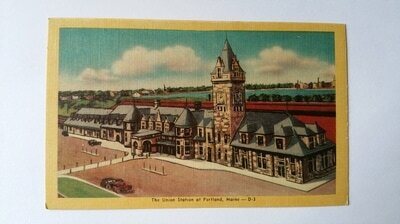 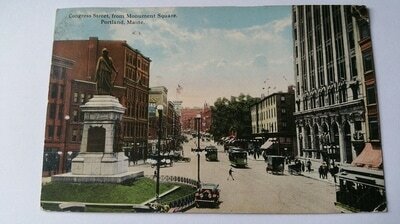 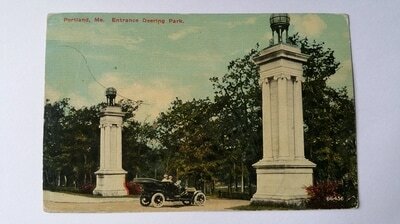 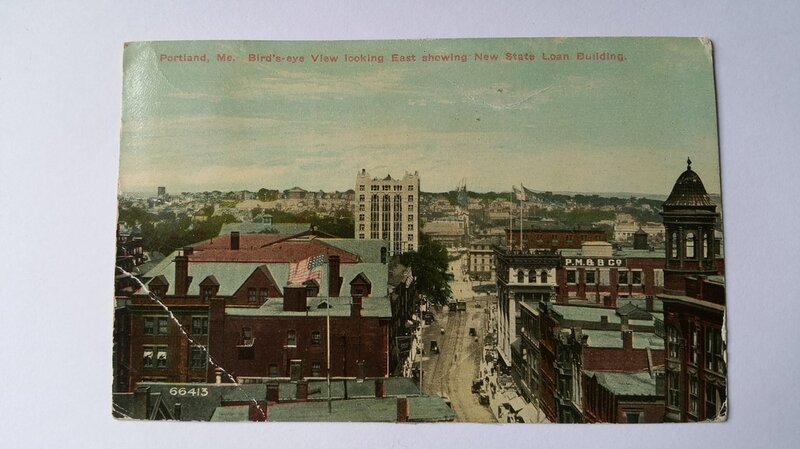 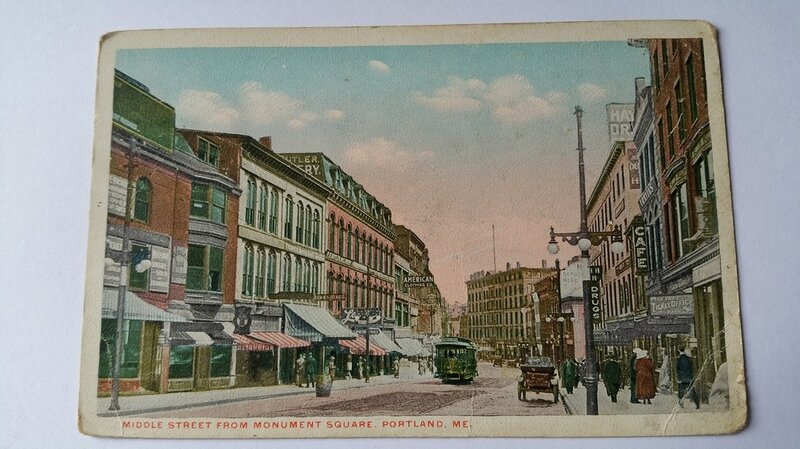 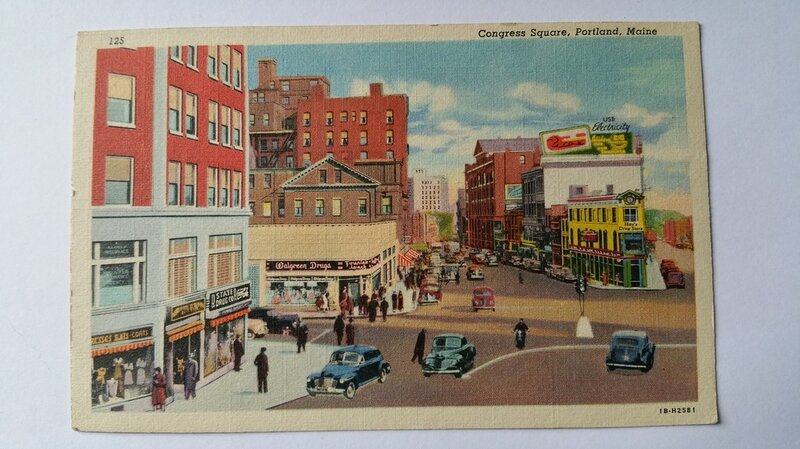 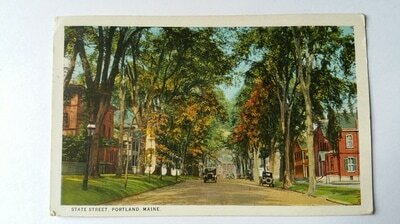 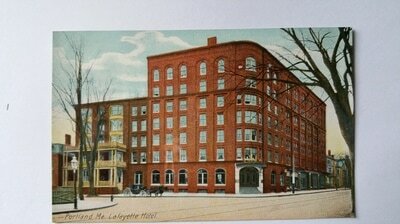 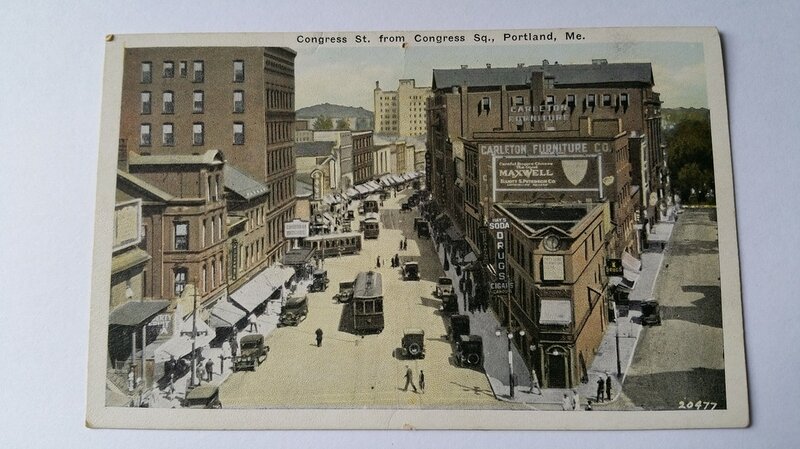 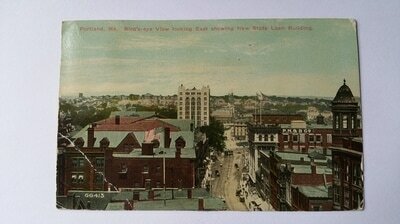 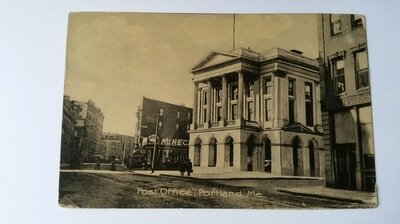 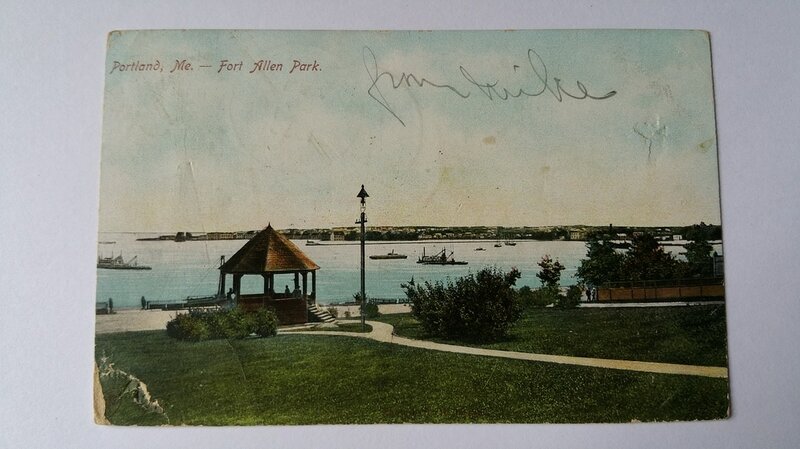 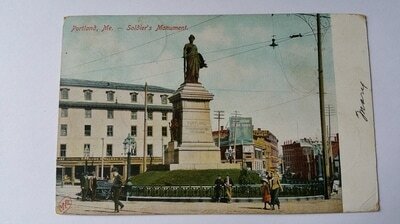 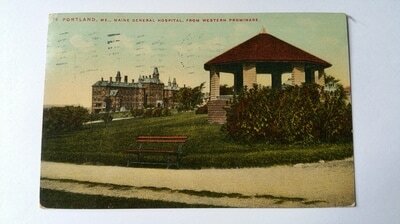 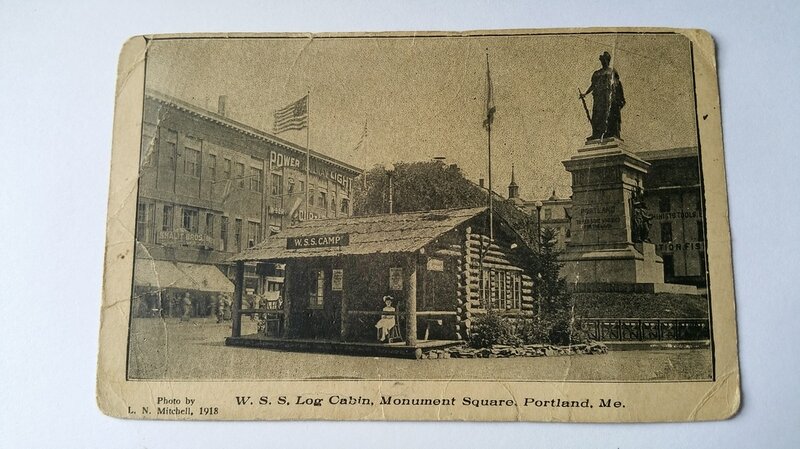 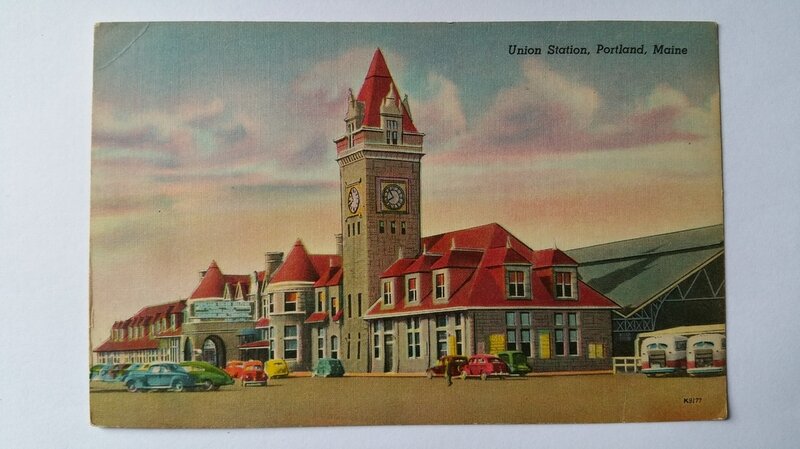 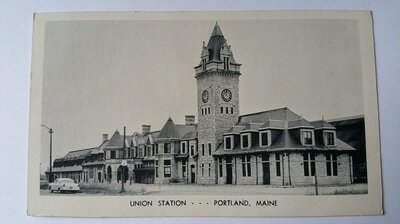 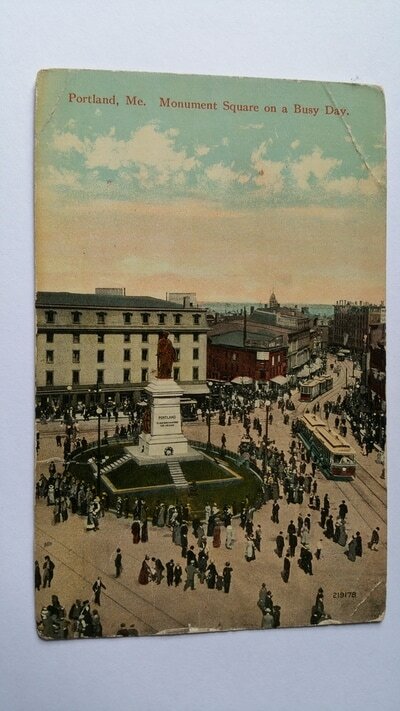 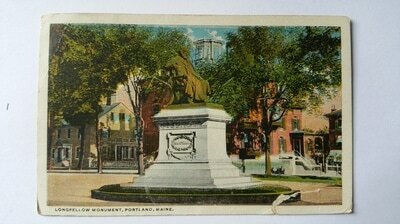 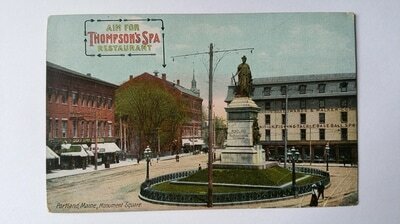 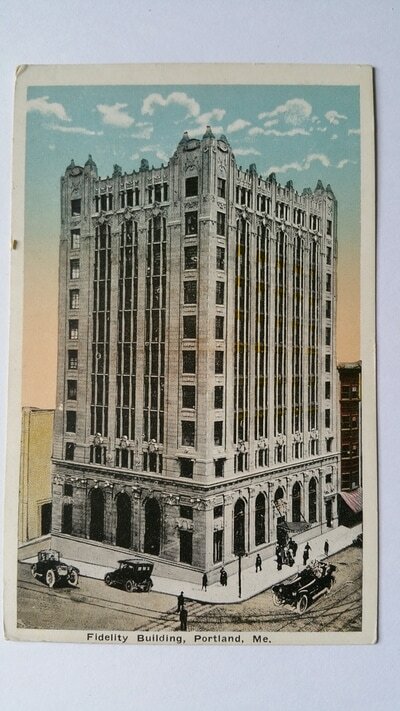 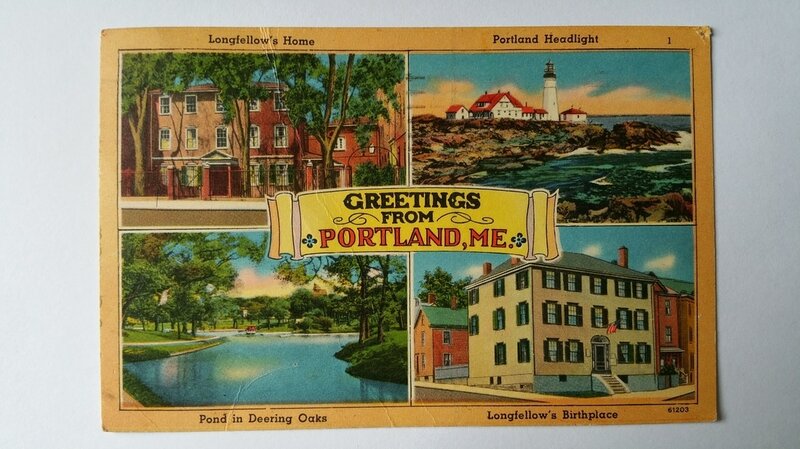 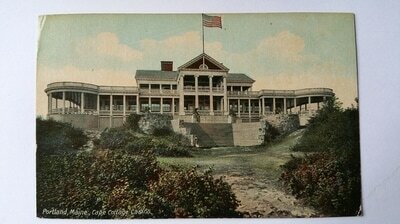 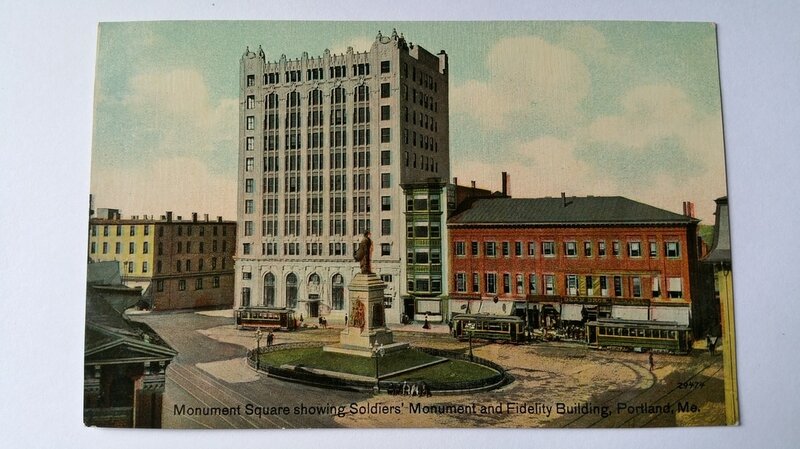 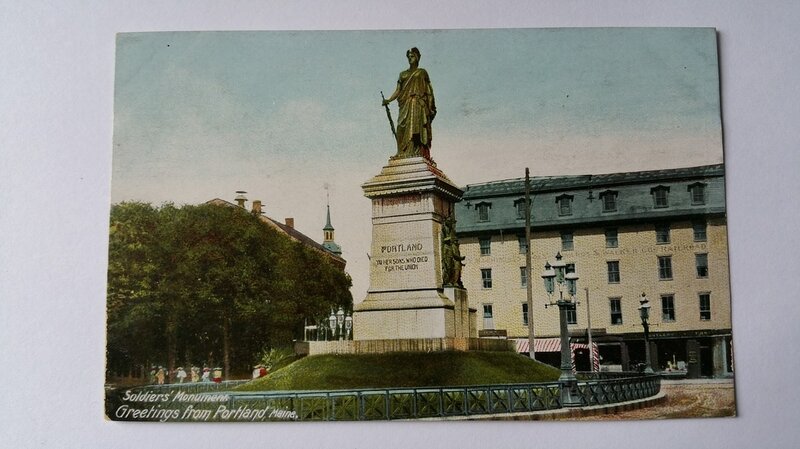 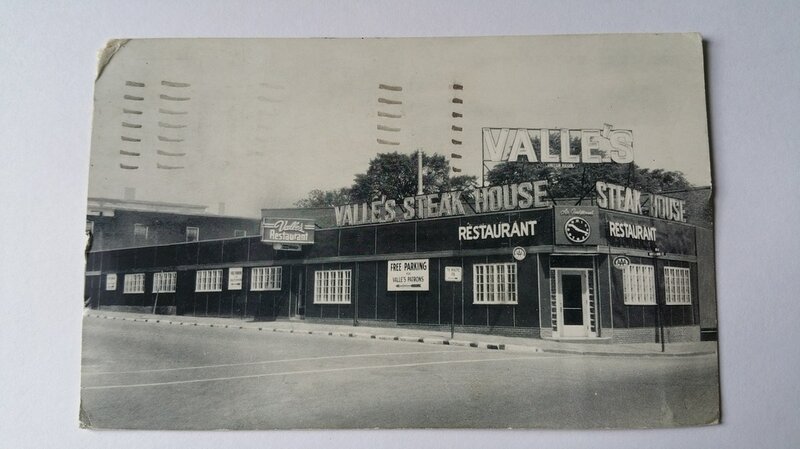 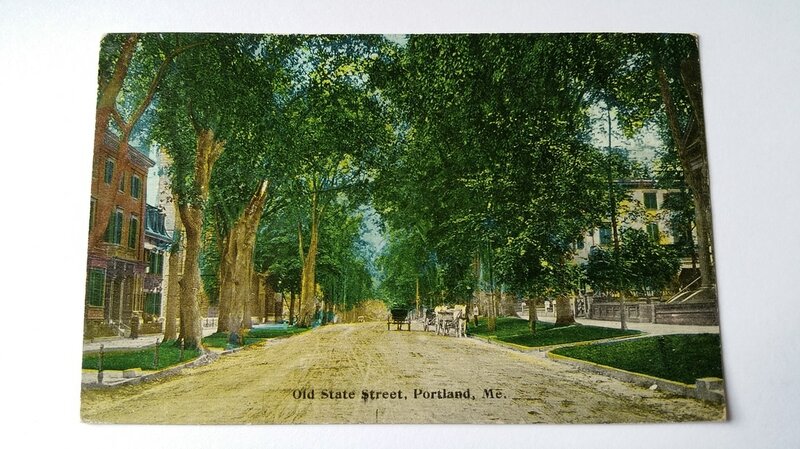 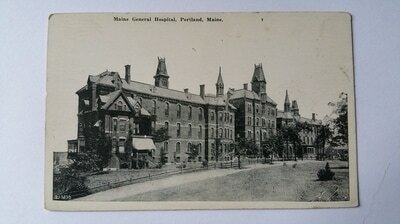 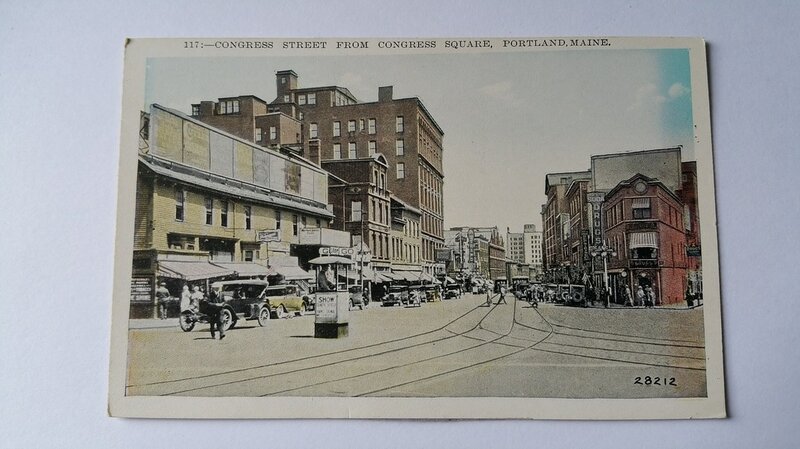 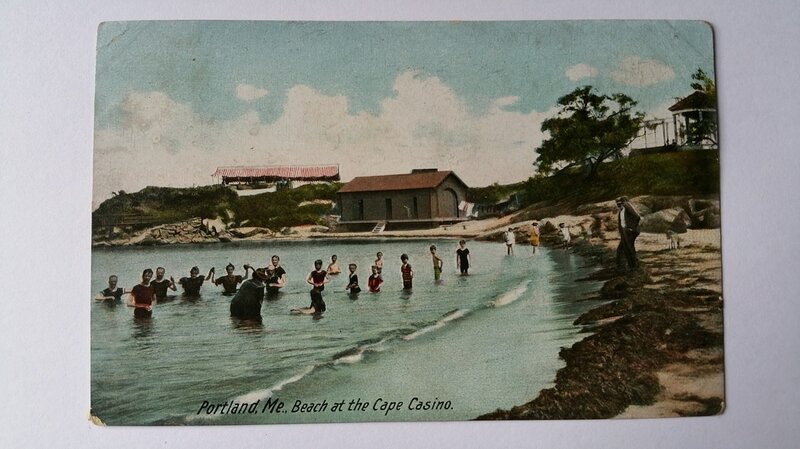 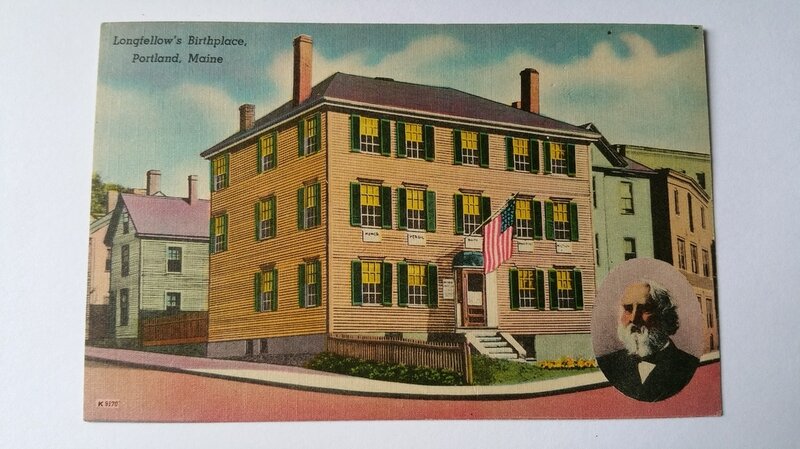 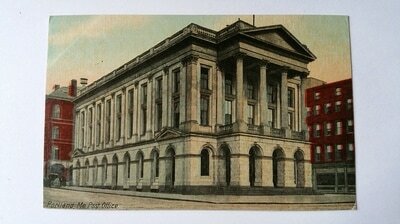 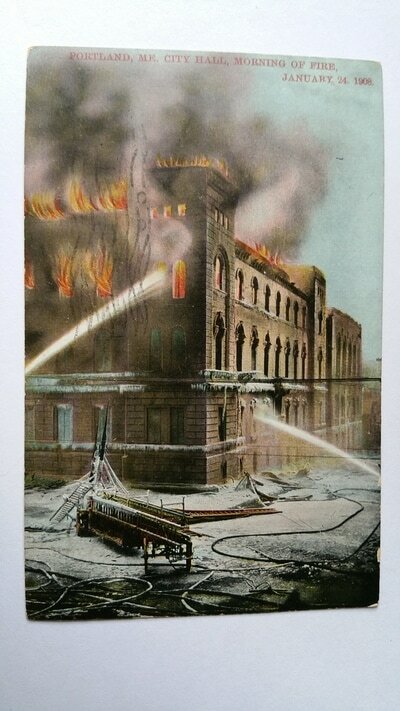 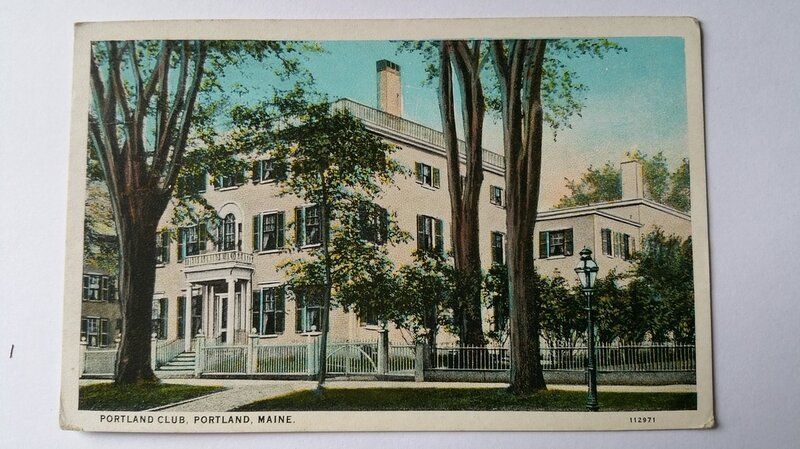 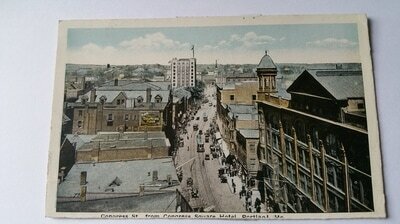 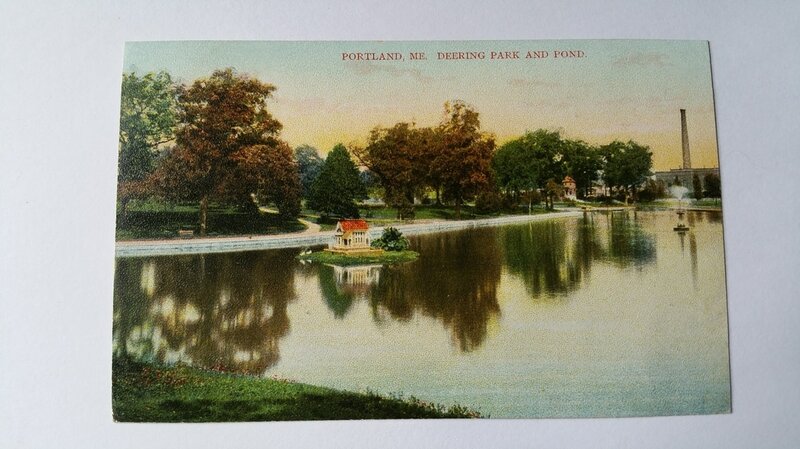 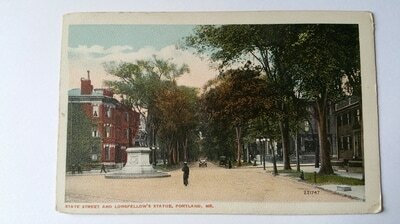 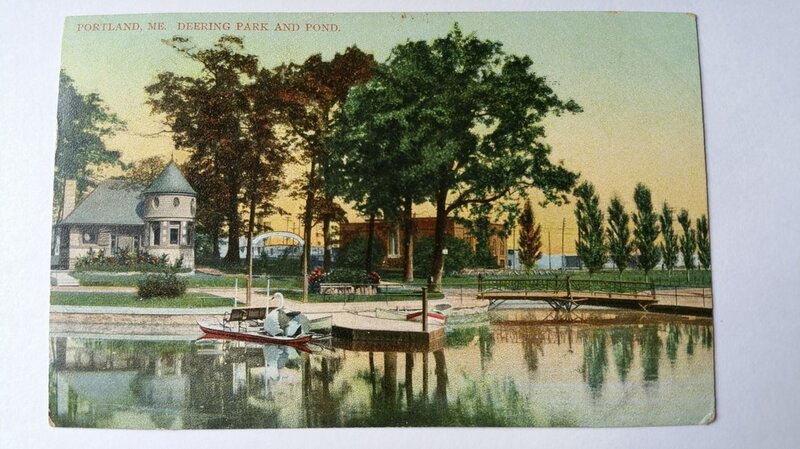 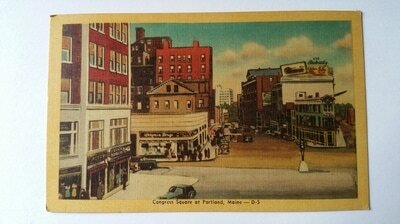 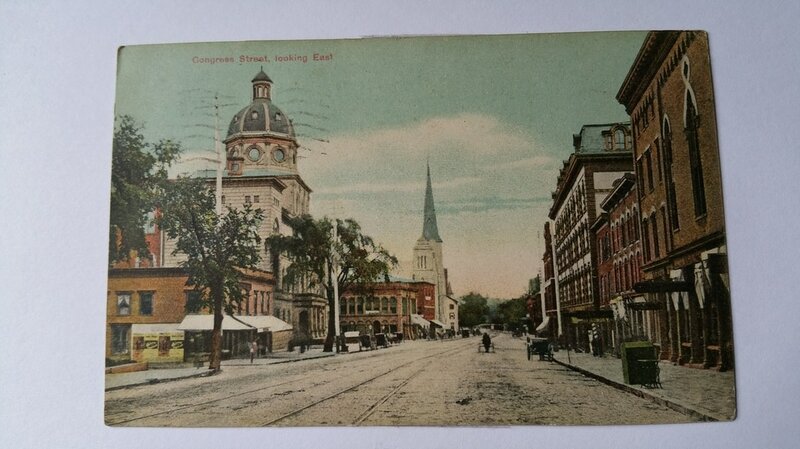 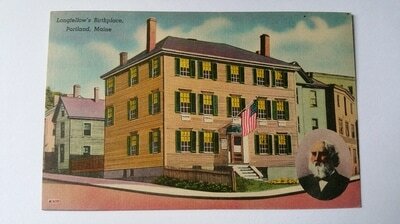 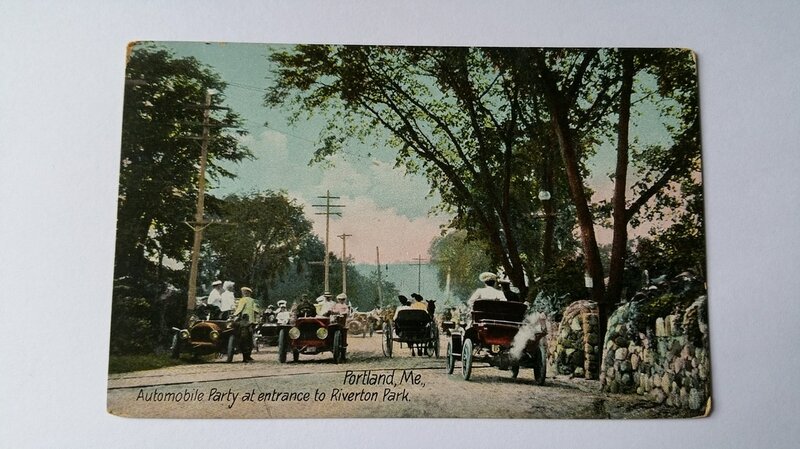 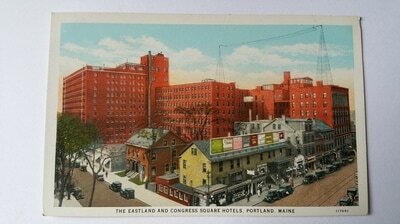 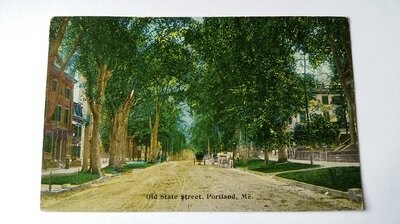 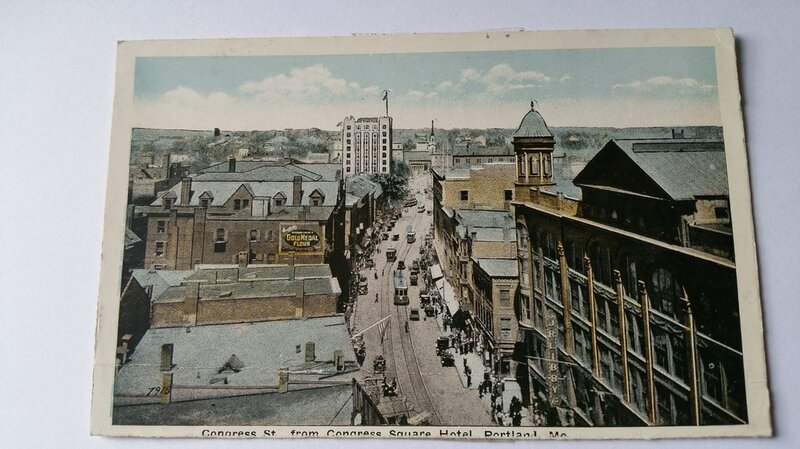 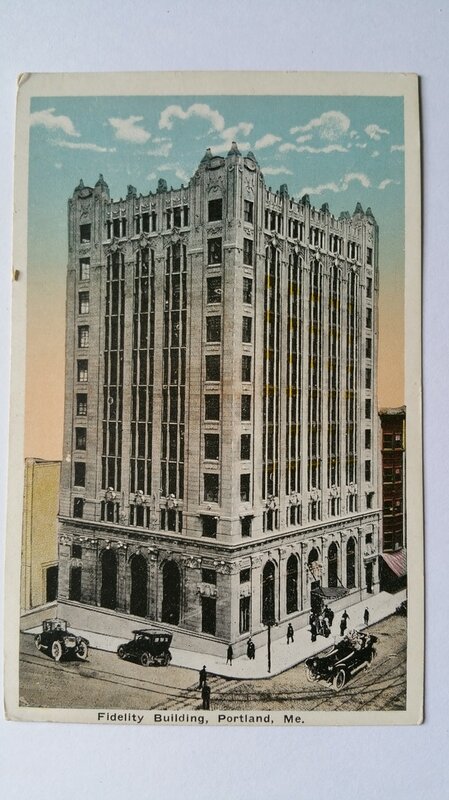 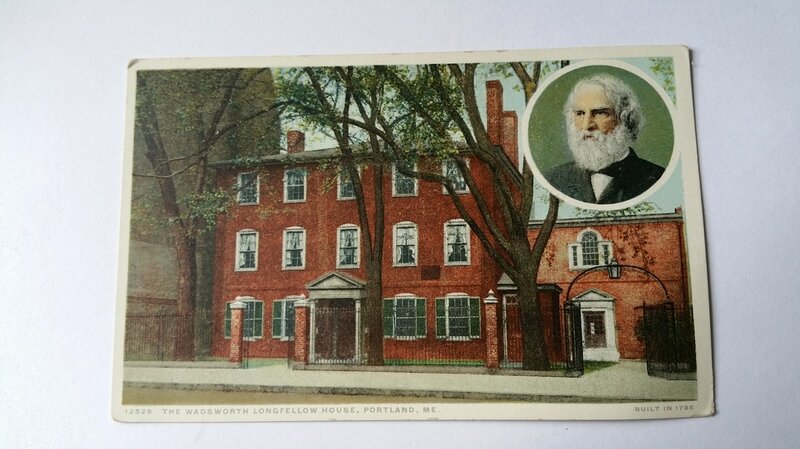 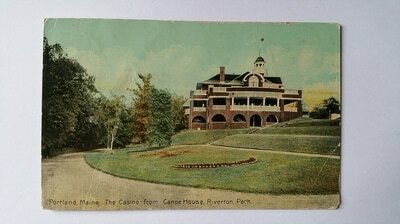 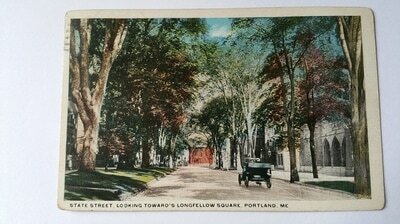 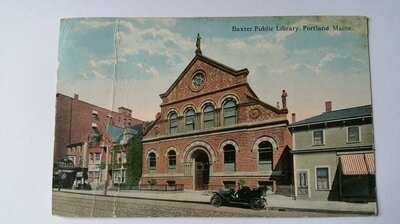 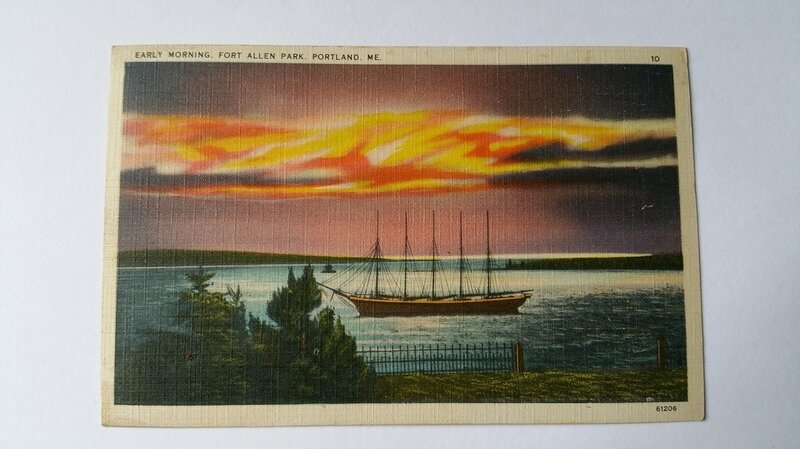 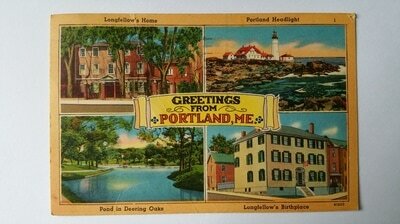 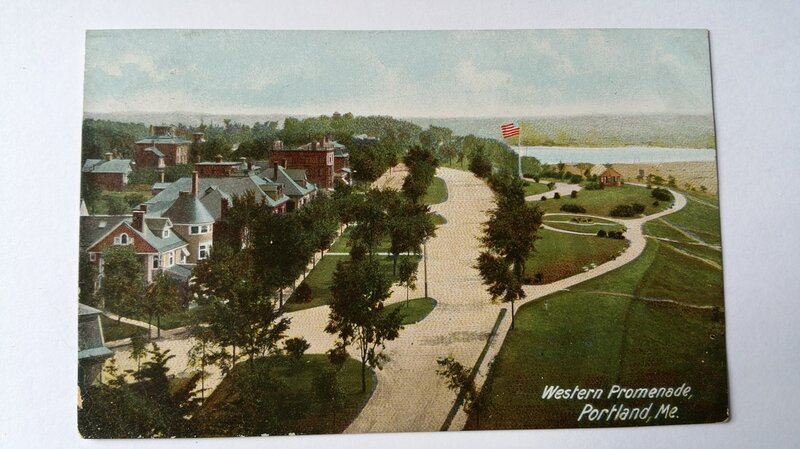 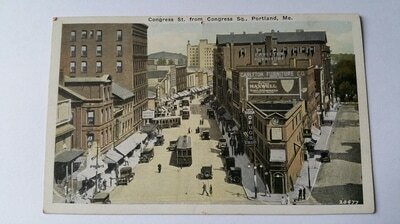 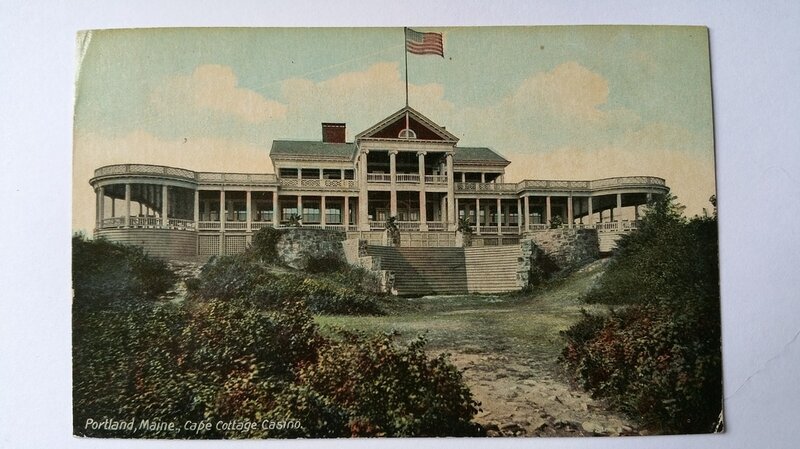 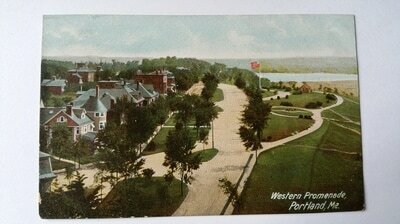 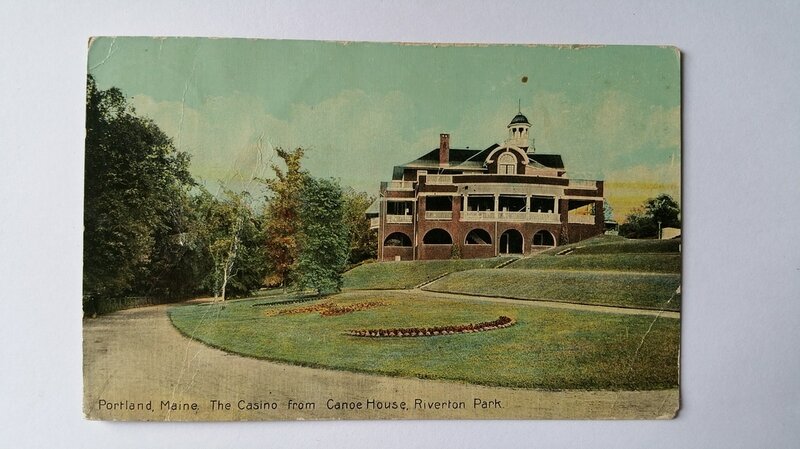 A great deal of the 150 years or so has been captured on old postcards. Long before Facebook, these were the "check-ins" of the day.